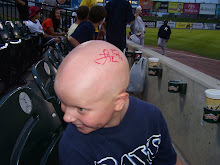 Autographs 4 Alopecia: Saying Goodbye! Goodbyes are never easy. One of the toughest parts of the baseball season is saying goodbye. When the final pitch is thrown, the players pack up their stuff and head in all different directions. Some will go on to play fall ball, winter ball, play golf, go fishing, spend time with family, and start getting ready for next season. Some will decide to call it a career. One of the players that I know is retiring is Tim McNab. Tim spent 9 seasons in the Mets organization and the last 2 here in Lancaster. 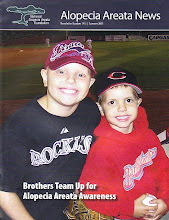 Known as Nabber, he was always willing to participate in our kid reports, sign LOTS of autographs, and just talk to us. 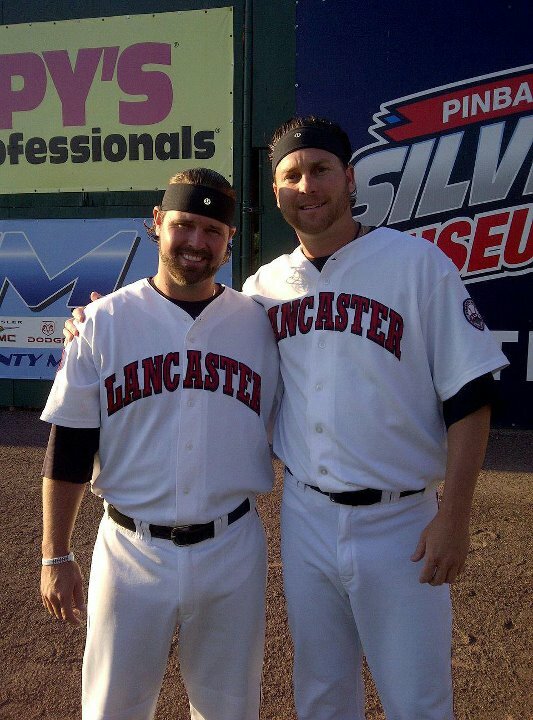 Tim was supportive of what we were doing this season and was always seen in the bullpen wearing the NAAF band. 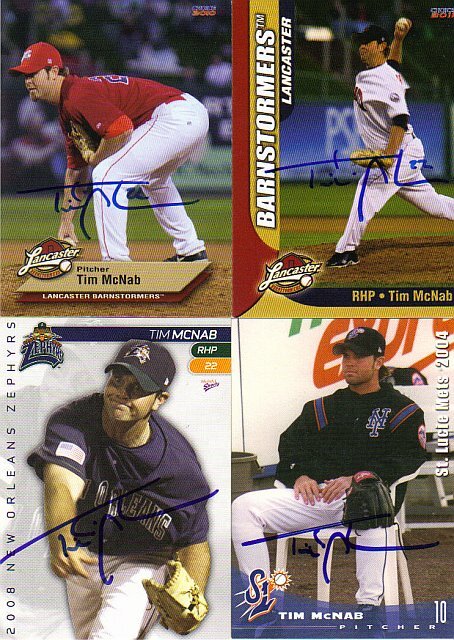 We have 17 autographed cards from Tim over 2 seasons. Mostly Barnstormer ones, but also ones from the St. Lucie Mets and the New Orleans Zephers. Thanks Tim for the last 2 seasons! You will be missed! Good luck in the next phase of your life and take care of Miss Roni! P.S. 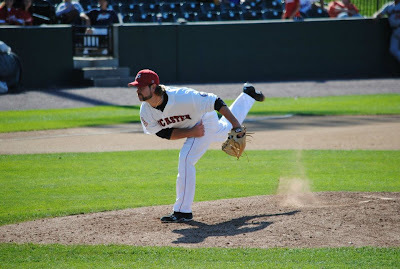 If you decide to return to baseball, that would be ok too!